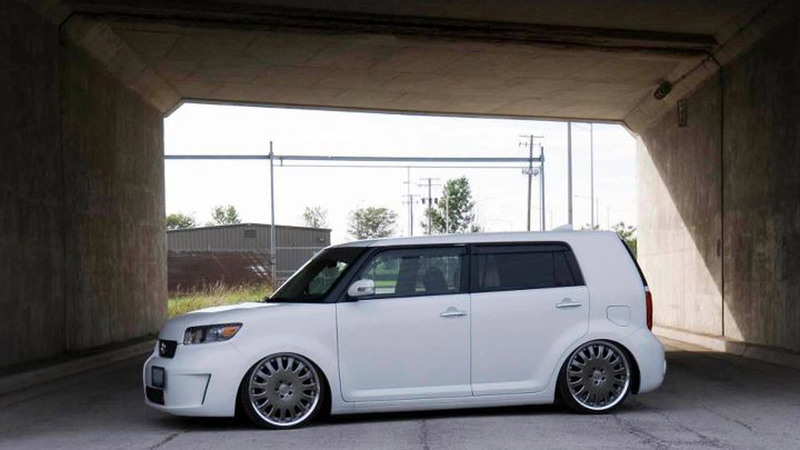 With Air Lift Performance’s Scion xB Performance Air suspension kit, you can get the look AND the handling you want in one easy to installation package! This kit allows you to drop your ride from the original stock height by an amazing 5.5 inches in the front and 6 inches in the rear, giving you the killer parked stance of your dreams. Coilover suspension can’t compare with the versatility of air. With infinitely adjustable ride height, no longer do you need to worry about scraping against driveway entrances or speed bumps in order to enjoy a lowered car. Forget about the punishing ride that goes with many conventional suspension choices. Wondering about the handling capability? This was tuned on the racetrack! Back-to-back tests show a lap time improvement of over one second compared to the OEM suspension. 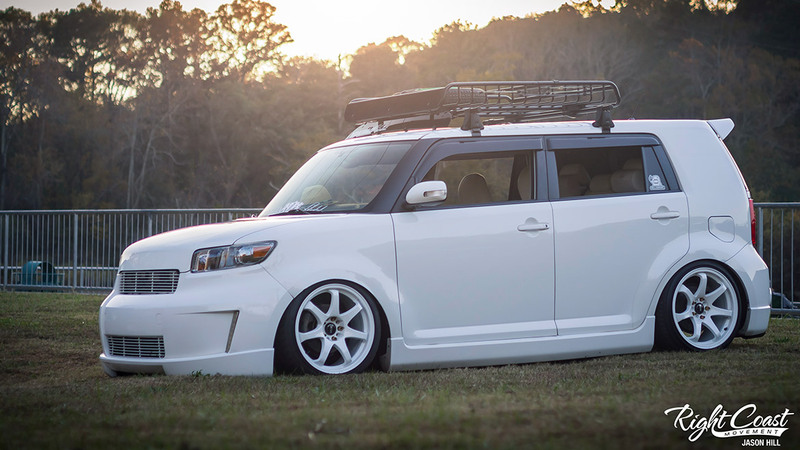 While you may never intend to track your xB, it’s good to know that your car is capable of handling whatever the road throws down. As the leader in air suspension products for over 60 years, Air Lift Performance is committed to delivering quality parts that last. To ensure longevity for the customer, the key suspension components have been tested on a durability rig for over one million cycles, which equates to 100,000 miles. With a one-year, unlimited-mileage warranty, you can purchase this kit with peace of mind. Installation is simple, with only basic hand tools required to complete the job. EVERYTHING is included with the combo kits: front air struts, rear air springs, tuned shocks, and an in-cockpit control system. Drove 25-30 laps at Autobahn Country Club, couldn't be happier. It performed beyond my expectations.